“We require — and will require — top experienced global talent." Yogawear giant Lululemon told a parliamentary committee this summer it may move its headquarters out of Vancouver if it doesn’t get an exemption to temporary foreign worker (TFW) rules. “We require — and will require — top experienced global talent,” the company said in a submission to the House of Commons finance committee, obtained by several news sources. “Despite our investments in training and education, including partnerships with post-secondary institutions, Canada simply does not produce enough skilled, specialized workers to meet our demand,” the company said, as cited at the Globe and Mail. Lululemon CEO Laurent Potdevin played down the remarks in an emailed statement to The Huffington Post Canada. “As a company firmly rooted in Vancouver for eighteen years, we are proud of our Canadian heritage and deeply committed to remaining here for the long term." 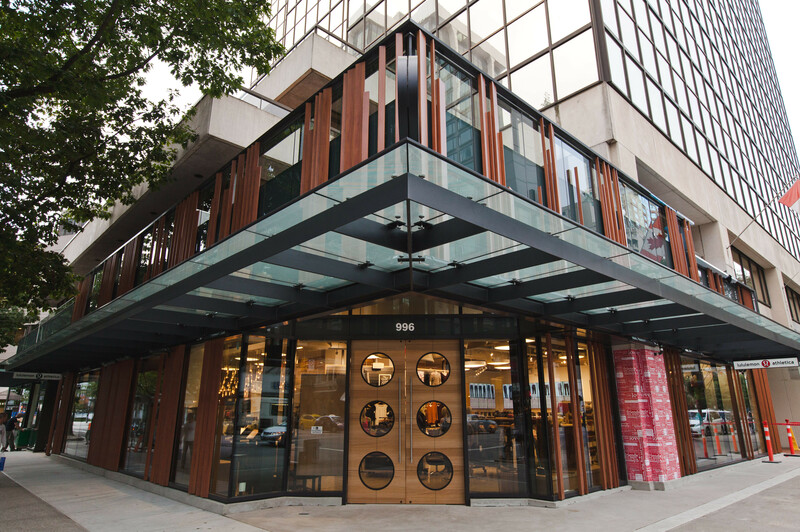 Lululemon employees 1,200 people in its Vancouver head office. The retailer is seeking an exemption to the Labour Market Impact Assessment (LMIA) transition, which requires businesses using TFWs to prove they plan on transitioning to a Canadian workforce. An exemption to this rule would mean they don't have to prove to the government that they can't find adequate workers in Canada, SFU Prof. Dominique Gross told The Huffington Post Canada. It would also give Lululemon access to a "much larger supply of labour and therefore have the possibility to hire perfectly matching workers for skills and experience they want without any consideration for available Canadians," Gross said via email. Similar exemptions have already been obtained by academia, the film industry and Microsoft. "Canada simply does not produce enough skilled, specialized workers to meet our demand." The LMIA keeps Lululemon from meeting the apparel industry's high growth and labour requirements, and puts it behind the competition in terms of recruiting talent, a source said on background. The B.C. Federation of Labour had critical words for Lululemon over its submission to Parliament. “I think it is sabre-rattling, it is a threat,” president Irene Lanzinger told the Vancouver Sun. 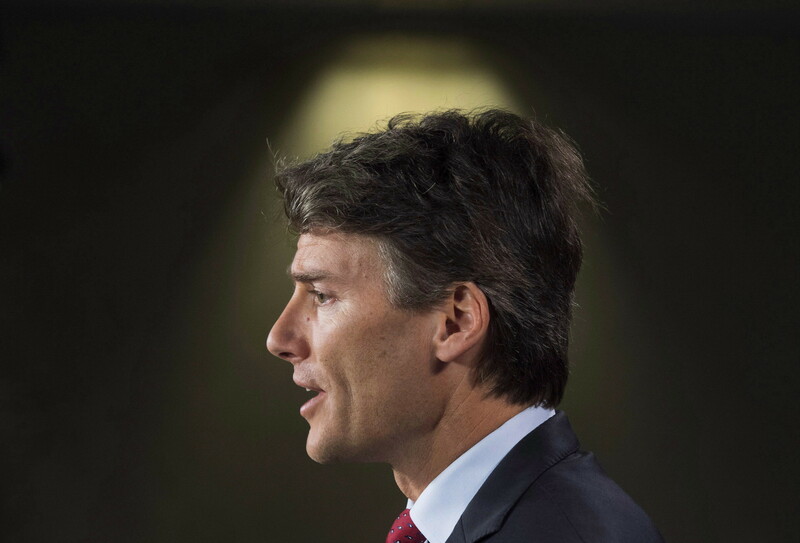 Vancouver Mayor Gregor Robertson told the CBC it isn’t just Lululemon feeling the pinch from tighter foreign worker rules brought into place by the previous Conservative government. He said the city has seen “huge growth” in creative industries, "and they need to attract some of the big league talent from around the world." "We are pulling companies and talent from London, L.A. and New York and we need to keep that momentum going. "We have a real strength there and we want to keep growing that instead of losing companies," he added.